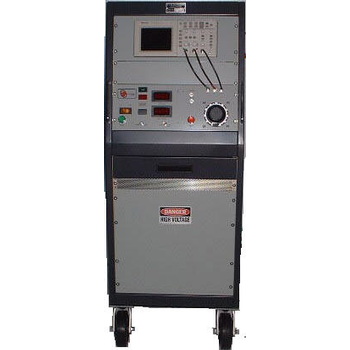 Manufacturer of a unique line of High Frequency Surge Testers since 1969. 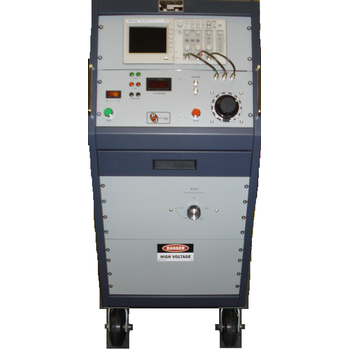 Our Surge Testers are the most sensitive surge testers manufactured to date in detecting defective turn-to-turn insulation of coils in all motors, generators, transformers and all types of electrical windings. 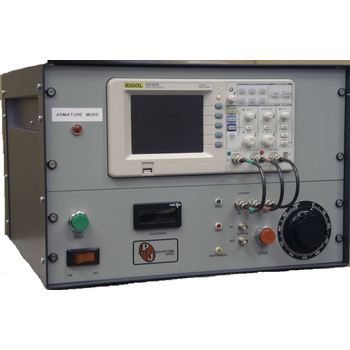 The PJ Surge Tester is used Worldwide in 45 Countries. 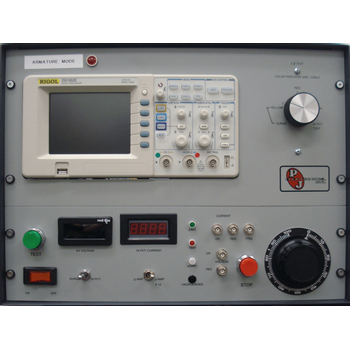 TSM - PJ Electronics, Inc. 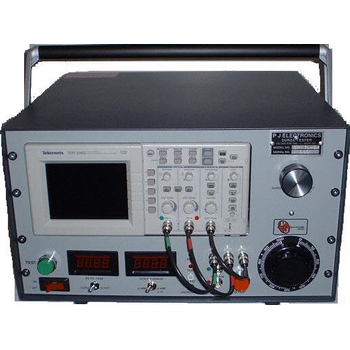 Compact cabinet that contains a multi-position carry/tilt handle and a rear plastic snap-on cover for cable storage and transportation in the shop or in the field. 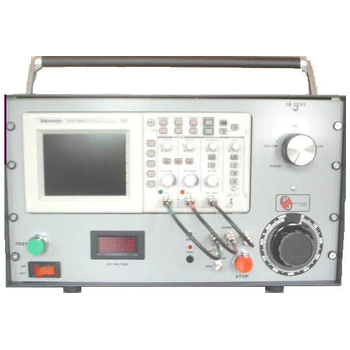 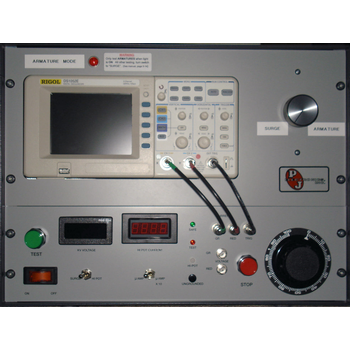 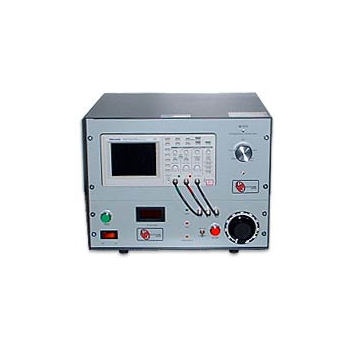 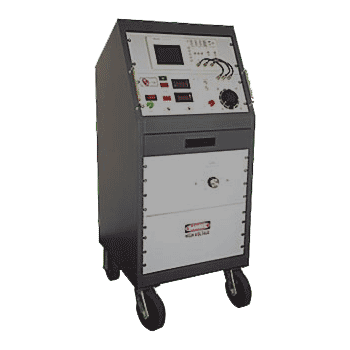 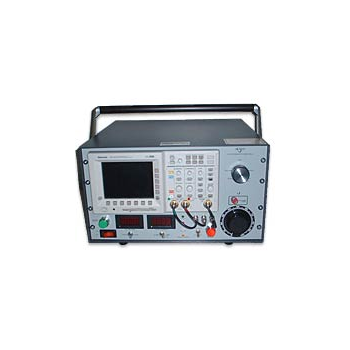 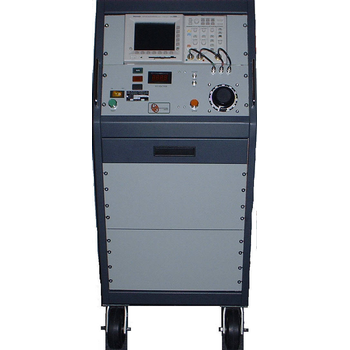 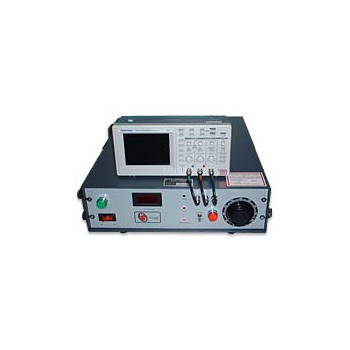 Tektronix TDS1002, 1 Billion Samples/sec, real time, programmable, storage oscilloscope and includes a built-in 3 phase test selector switch that facilitates 3 phase motor testing by mechanically re-positioning the ground terminal.